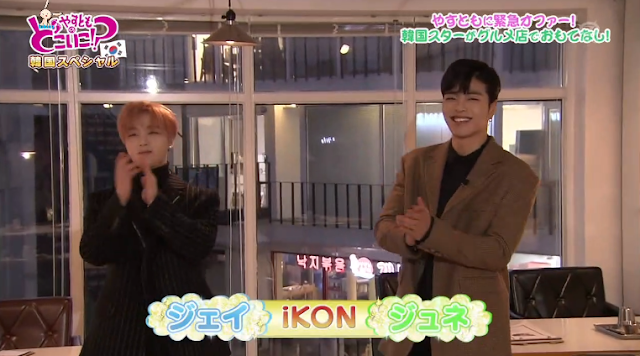 [ENG SUB] iKON JInhwan and June - Yasutomo Doko iko!? 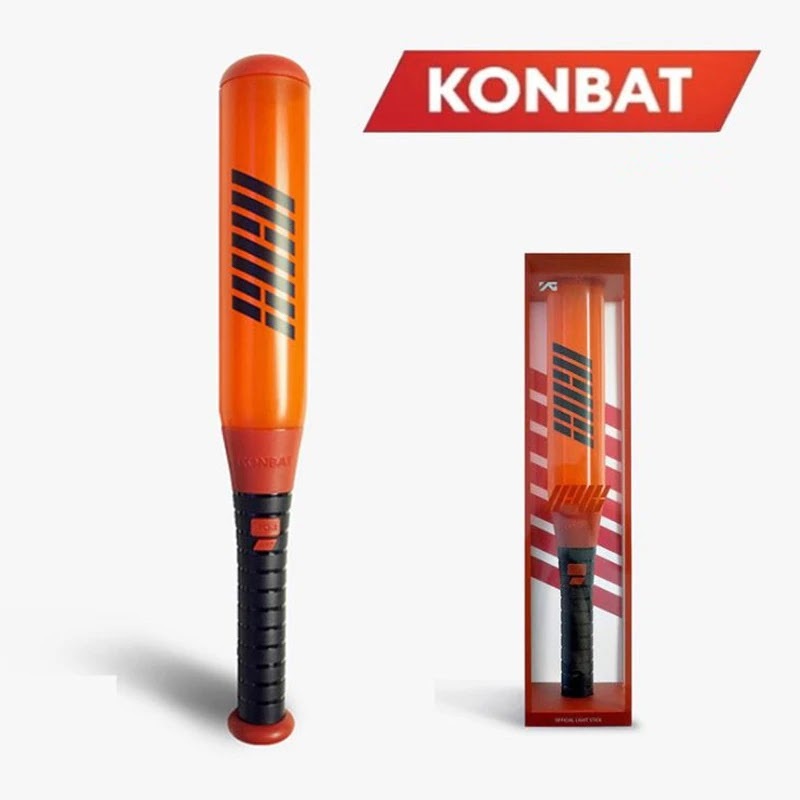 3 Responses to "[ENG SUB] iKON JInhwan and June - Yasutomo Doko iko!?" How good are they at speaking Japanese? YG Ent 3rd Quarter Plans : There's no iKON on plans?